It's official. 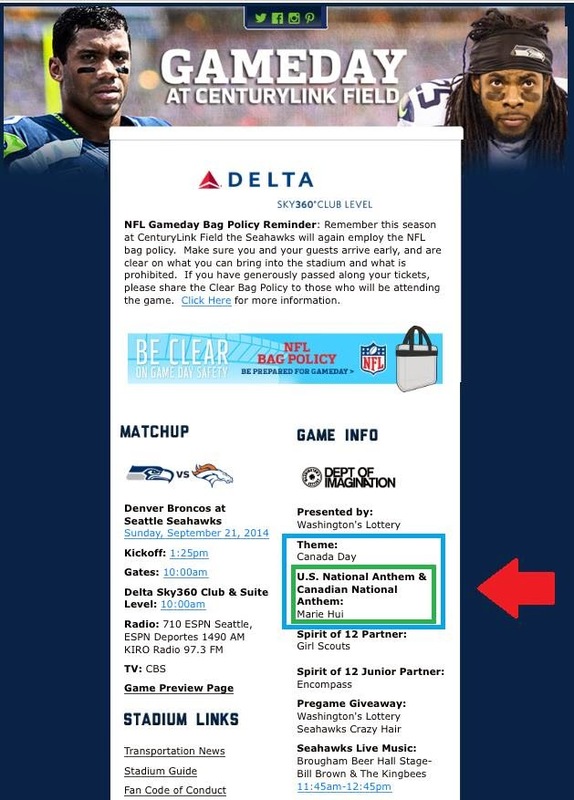 My name is officially on the Seattle Seahawks Game Day page on their website. It's real and it's coming up...real fast! Eek!